Are your kids into the phenomenon called Roblox? Roblox is a super popular user-generated content gaming platform, that helps power the imagination of kids around the world with more than 44 million kids creating adventures, playing games, roleplaying, and learning every month. Are your kids fans of the game? 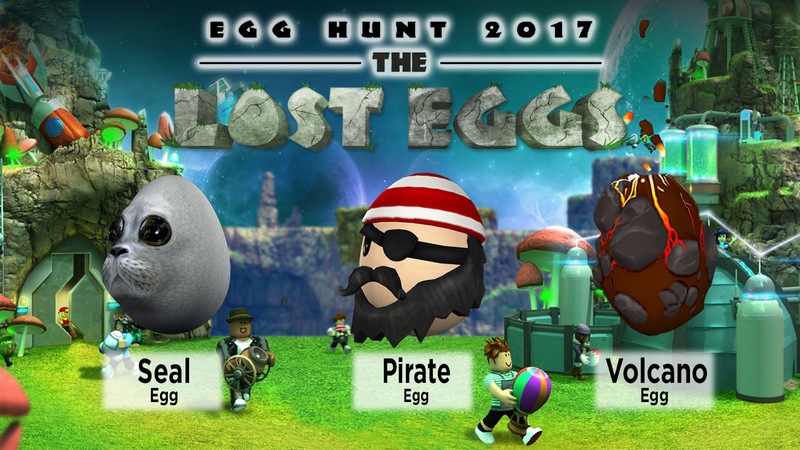 With Easter right around the corner I wanted to share with you all Roblox’s largest in game events, The Egg Hunt! This year’s Egg Hunt is already shaping up to be one of their most ambitious events ever, with even more surprises and mysteries just waiting to be uncovered. Starting on April 4th, players will get to go on an adventure searching for over 40 different eggs across a variety of massive worlds crafted exclusively for this special event. Each egg unlocks an awesome new hat for your avatar. Part of Roblox’s popularity is that users can develop their own video games in the virtual world and make a living doing so. Kids as young as 13 are earning real life money each time a game they developed is played, with some even earning enough to fund four years of college tuition and beyond! Wow, can you believe a game could do something like this that can be beneficial for you kids? This is a great thing for those lucky kids to get their world developed. My daughter just adores Roblox and one of her most favorite events is The Egg Hunt! And this year’s Egg Hunt is going to be even bigger and better than the last event. She is pretty excited to go and hunt for some eggs in this game. I am excited for her, this excitement she has it takes me back to when she was just a little one and we would hide eggs all over the house and she would be so very excited. It is nice to see excitement like this for an egg hunt again. In Roblox it is just like a real egg hunt, some are easy to find but some can be quite difficult. With this great egg hunt you will be off to wander Roblox and search for over 40 different eggs across a variety of massive worlds crafted exclusively for this special event. Just like last year when you find an egg you will be able to wear it! Each egg unlocks a cool hat for your avatar. 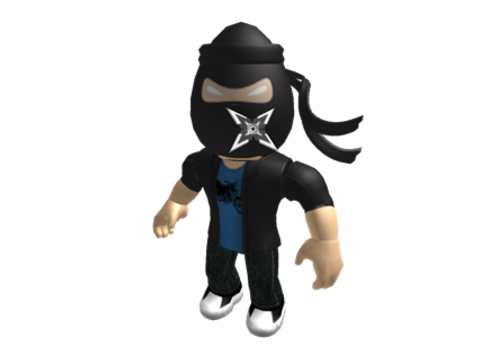 And according to Roblox.com pirates are in fashion this year! Just as a sneak peek Roblox unveiled some special eggs that you may find on your egg hunt including, the Seal Egg, Pirate Egg, and Volcano Egg! Are your kids excited for the Roblox egg hunt? Be sure to check it out starting April 4th! The generous folks at Roblox are offering one of Susan’s Disney Family readers a chance to you celebrate Easter and have fun while participating in the Egg Hunt, with a cool prize of a Roblox themed Easter Basket with Roblox toys, candy, Roblox coloring sheets, crayons and at $10 Roblox Gift card! Would you like to enter? Please let me know if you are going to check out the Roblox Easter egg hunt, and what you think of the hunt? There are also other ways to enter, please enter below. Roblox Easter egg hunt starts April 4th! Visit The Egg Hunt for more information. One winner will win a Roblox themed Easter Basket with Roblox toys, candy, Roblox coloring sheets, crayons and at $10 Roblox Gift card. Disclosure: The reviews and or opinions on this blog are my own opinions . I received a Roblox Easter basket to facilitate this post. No monitory compensation was received. I was not required to write a positive review. Your experience may differ. The opinions I have expressed are my own I am disclosing this in accordance with the Federal Trade Commissions 16 CFR Part 255: Guides Concerning the Use of Endorsement and Testimonials in Advertising . This Roblox Easter Egg hunt sounds so much fun for my son. I would like this for him. The Roblox Easter Egg Hunt is a fun way for kids to celebrate Easter. My kids are going to have a lot of fun playing it too. My son will check it out. He loves roblox. Are you sure this is legit? Very Excited for the egg hunt. I am going to visit it later today. I am very excited for the Easter hunt. I am going to visit it later tonight. Super fun game, my kid loves it. My daughter loves Roblox! I can't wait to show this to her! I'm sure she would like it! Definitely going to check it out! My Chloe Pearl is obsessed with this game! Will have to check it out for my granddaughter! In completed the egg hunt it took me less then 48 hrs. My 8-year-old Grandson loves this game. When I ask him what he wanted for his Birthday, he said he wanted a Roblox card. I'm sure he will play the Easter hunt. A lot of people ruin the egg hunt by telling you where the eggs are. but overall good game. I have played the egg hunt and have even gotten every single egg there is to get, I have all 43 of them! I'm not going to check it out, but my kids will! They are big fans of Roblox! My son loves the Roblox Easter Egg hunt! I think that it is great! Good luck to anyone who has entered the giveaway! I think that it is really cool. My grandson will love the egg hunt. He plays Roblox every chance he gets! 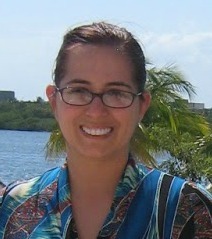 Disclosure: The reviews and or opinions on this blog are my own opinions, . No compensation was received. All opinions are my own. This is a unofficial fan site that is not affiliated with the Walt Disney Company or Disney theme parks. Susan's Disney Family. Simple theme. Powered by Blogger.